Join us for our September "Behind the Scenes" Trolley Tour! 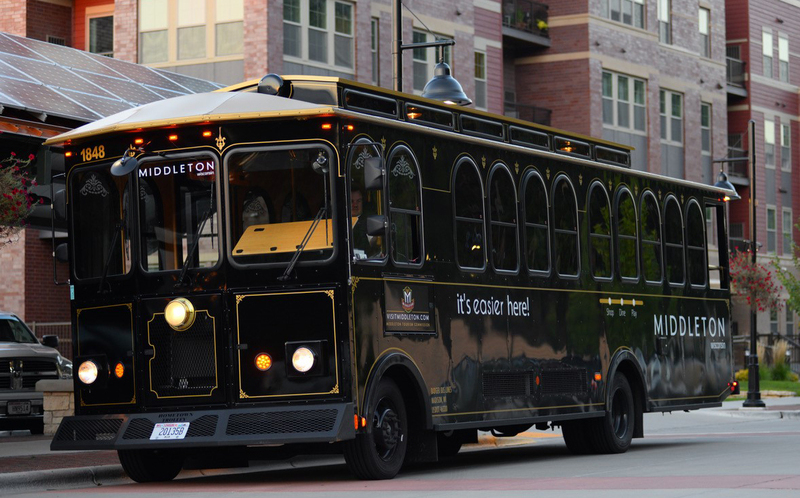 Board the Middleton Trolley at Capital Brewery (7734 Terrace Avenue) and join us for 20-minute "behind the scenes" tours of some of the businesses that make Middleton unique. Participating businesses include: Lerdahl Business Interiors and Capital Brewery. We will end the evening with complimentary refreshments at the Brewery!